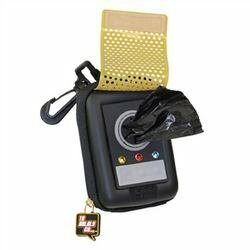 Star Trek Communicator Poop Bag Dispenser - Moar Stuff - You don't need it but you know you want it. Now your pet dog can boldly go! 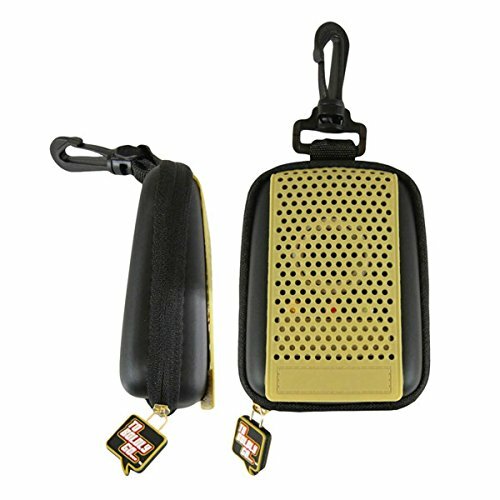 Featuring a plastic clip for leash attachment, a rubberized molded zipper-pull with the phrase 'To Boldly Go,' a pad-printed Star Trek logo on the back, and raised plastic buttons, this 4 1/2-inch long communicator-ish dog bag dispenser is small enough to be convenient yet large enough to hold a goodly number of bags. Order the Star Trek The Original Series Communicator Dog Bag Dispenser, because if you're going to pick up your canine friend's 'donations,' you might as well do so fashionably! 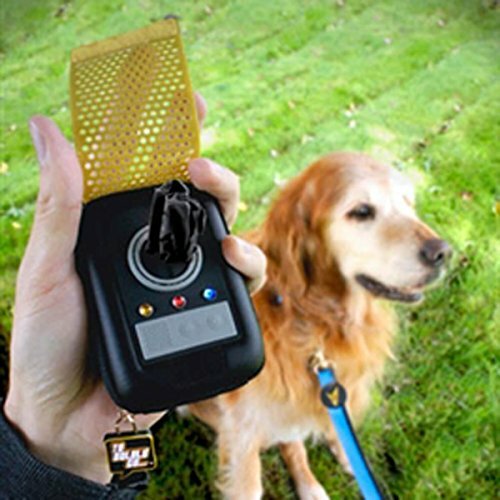 This Star Trek Communicator Poop Bag Dispenser is the perfect way to make sure that your landing party leaves no trace when your dog decides to boldly go. Featuring a plastic clip for leash attachment, a rubberized molded zipper-pull with the phrase ‘To Boldly Go’ this 4 1/2-inch long communicator-shaped poop-bag dispenser is small enough to be convenient yet large enough to hold an adequate number of bags. The cover is secured via a Velcro strip but flips up for easy access to the bags. Just clip it to your belt along with your phaser, normal communicator, and tricorder so you can be ready for anything. Just make sure you’re not wearing a red shirt when you’re walking the dog. You don’t want to be killed in some sort of weird transported accident. Dimensions: 7.5 x 3 x 1.2 inches. Fit’s most standard pooper-scooper bag rolls. Holds an extra roll of bags in reserve. It’s only logical to do so.